Misa was born and raised in Salt Lake City, Utah, and has lived in Mamaroneck, NY, for the last 23 years. She is married and has six children, ages 11 - 30. Misa earned a Bachelor of Science degree in Child and Family Studies from Empire State College, and holds a Master of Science degree in Education from the College of New Rochelle, earning an Academic Excellence award for perfect grades, with concentrations in Early Childhood and Special Education. Misa is a frequent guest lecturer at that college. 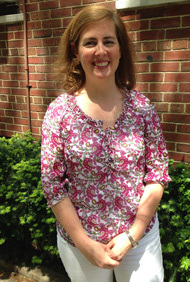 She holds NY Teacher Certification in Birth–6th grade, in both General Education and Students with Disabilities. She has over 20 years teaching experience from several nursery schools. She believes in early education and strongly advocates Early Intervention. Misa is an avid reader and has organized book clubs for children and adults, and enjoys reading about anything she can get her mitts on! Story time is her favorite time of day and she wants all children to enjoy reading as much as she does. Misa loves children and wants to see all children have access to a safe and nurturing school environment where they can build a strong foundation for all future learning. 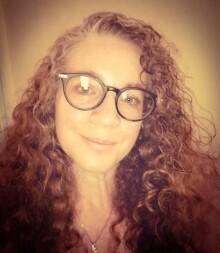 My name is Vicky Genaro and I am the lead teacher in the Red Room at Open Arms Preschool. I have over 20 years experience as an Educator. I received my Masters in Education from CUNY Hunter College and my Bachelors Degree in Early Childhood Development from Pace University. I am state certified in New York, New Jersey and Florida. 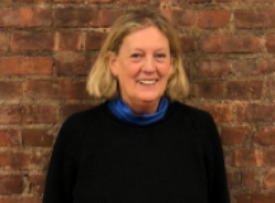 I have spent most of my career in Early Childhood communities, but I also was an Adjunct Professor at CUNY Hunter College’s School of Education. My favorite thing about being a teacher is having conversations with young children. I love to encourage learning through kindness, and use hands-on play based lessons so that children have fun, interesting experiences. 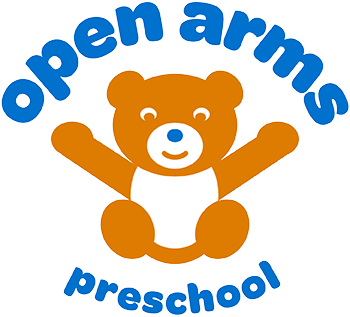 I look forward to spending time with the families, children and staff of Open Arms Preschool. Mervat has lived in New York City for 28 years. She is married and has a 24 year old daughter. She is retired from an administrative position in the accounting industry. Mervat loves children and has been passionate about early learning since the time she was navigating the many avenues of early education for her daughter. As a mother, she appreciates and values the role of early education in a child's life. Mervat is loving and nurturing, and enjoys seeing the children learn, have fun and thrive in a safe and warm environment. 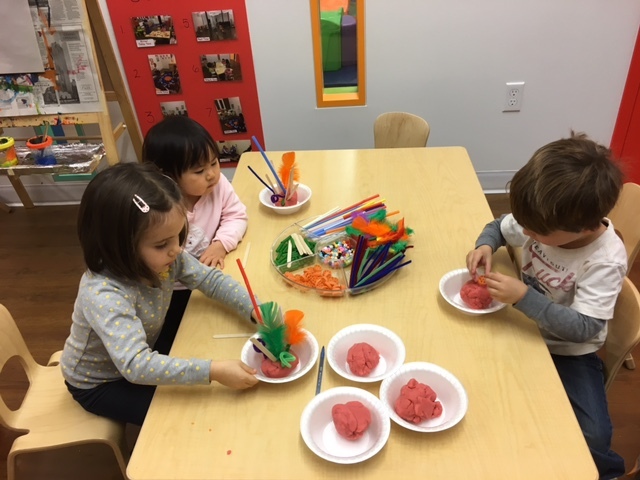 She believes that every child should have the opportunity to participate in an early education program and that each child learns at his own pace and according to his own ability.